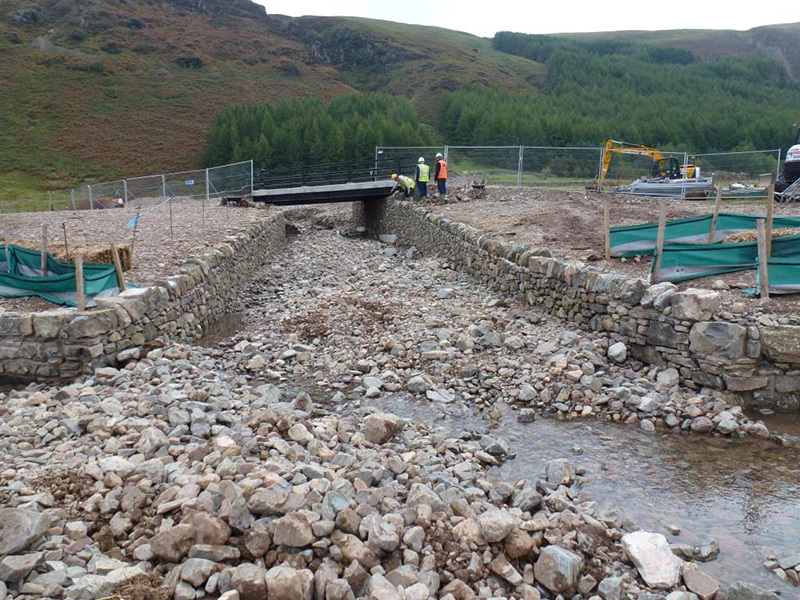 The River Ehen is a Special Area of Conservation and supports the largest viable population of Fresh Water Pearl Mussels left in England. 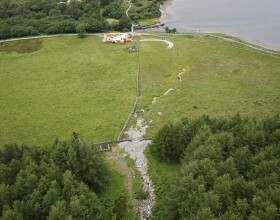 The population, however, is ageing and declining and urgent action was required to prevent their extinction. 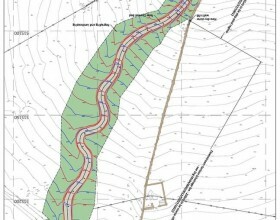 A major cause of this decline has been identified as habitat degradation, particularly river impoundment which affects flow regimes and channel geomorphic conditions. 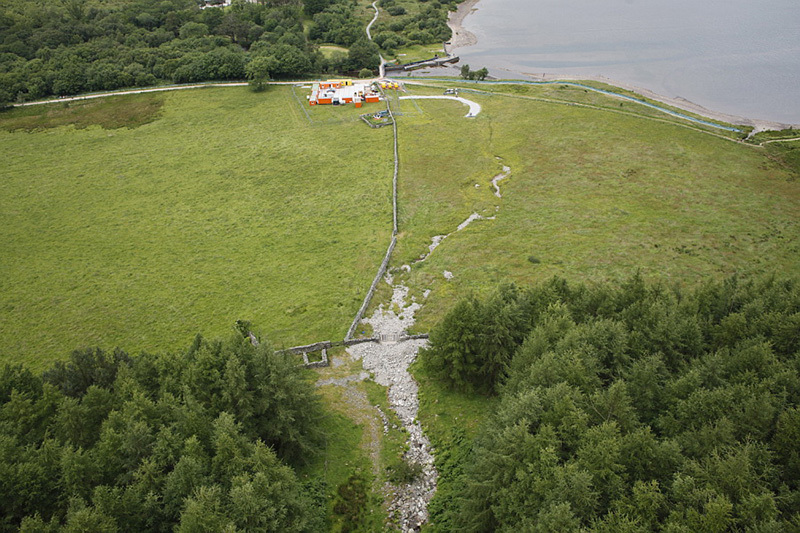 A change in hydraulic and sedimentary conditions can affect both adult and juvenile mussels. 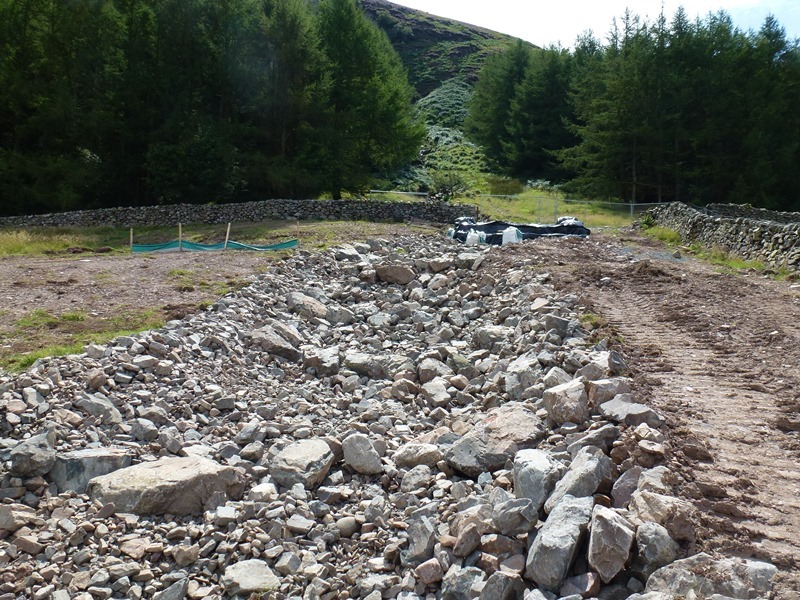 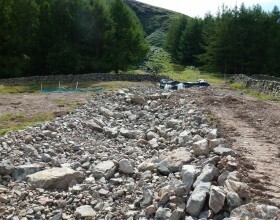 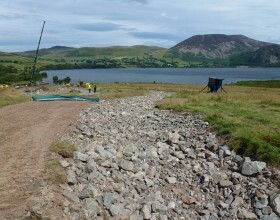 As a result of a review of abstraction consents under the Habitats Directive, United Utilities are to reconnect Ben Gill to the River Ehen. 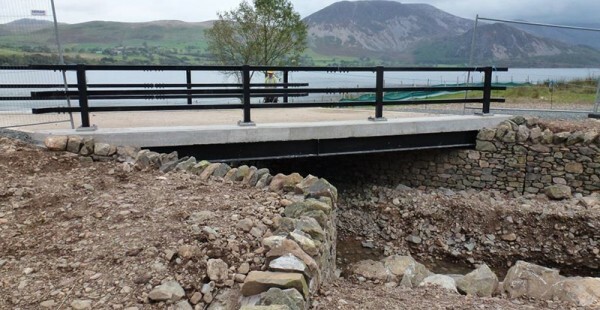 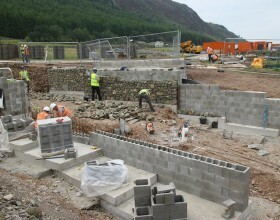 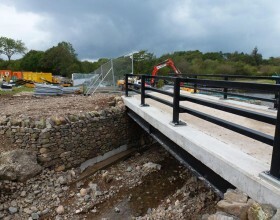 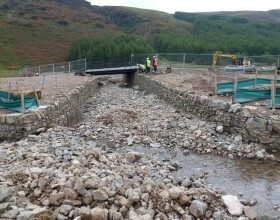 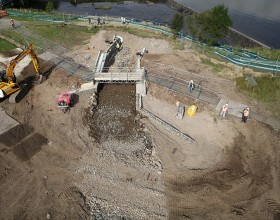 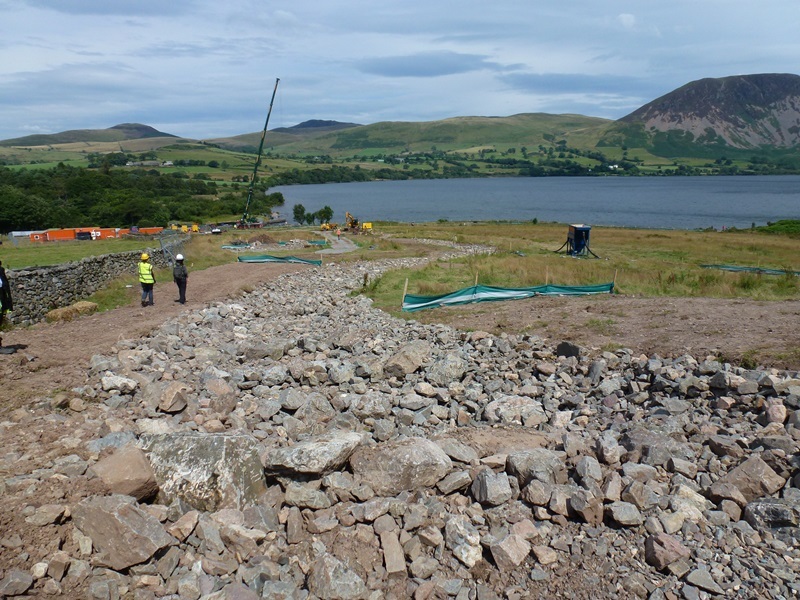 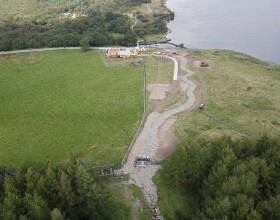 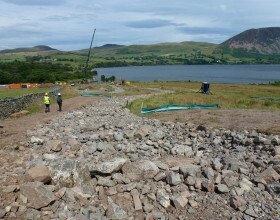 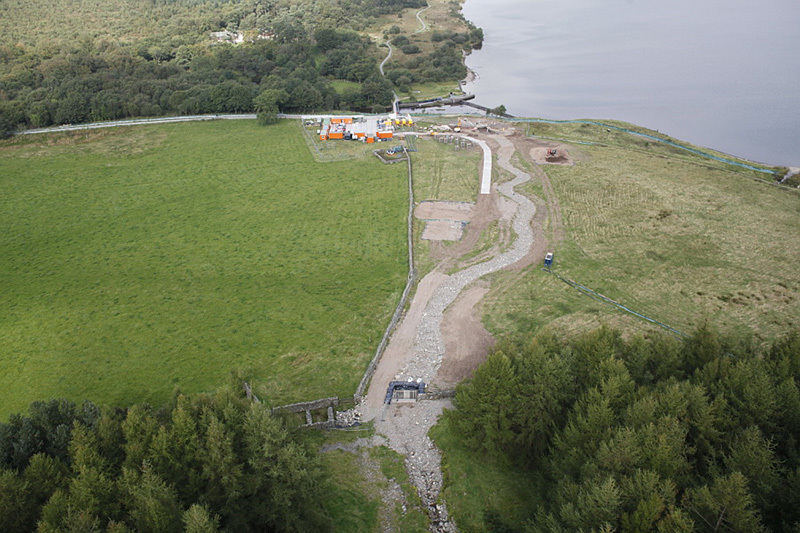 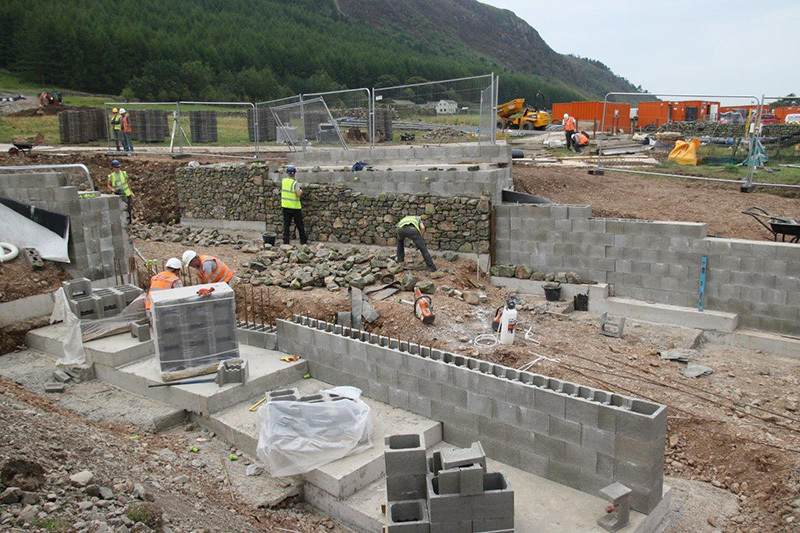 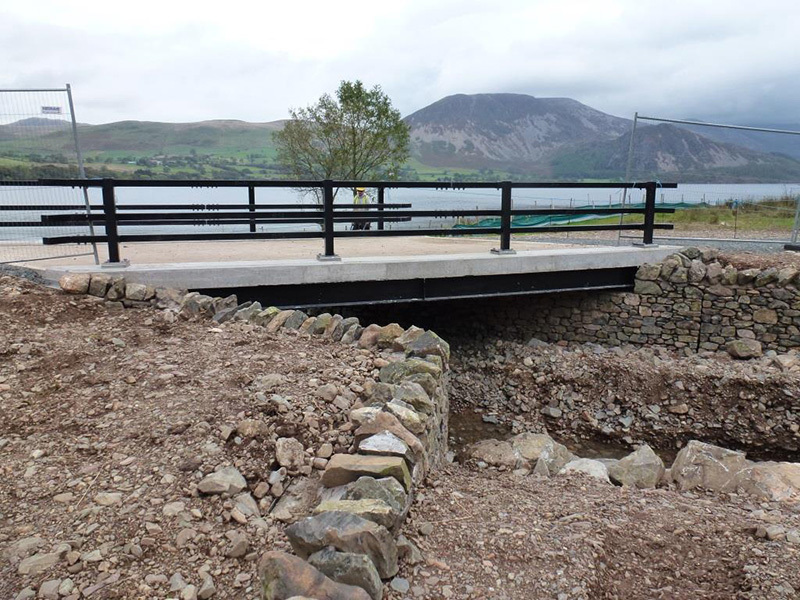 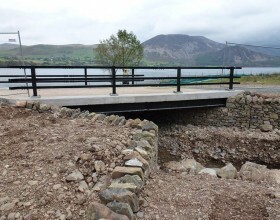 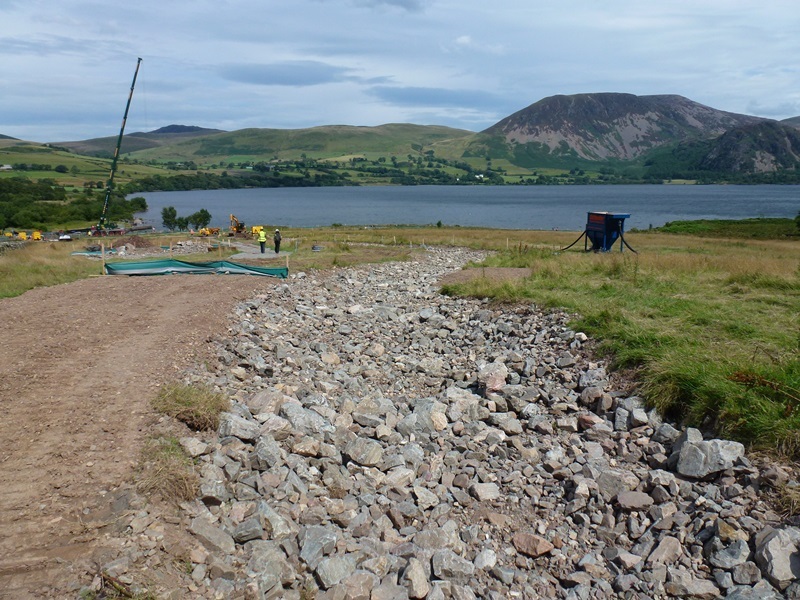 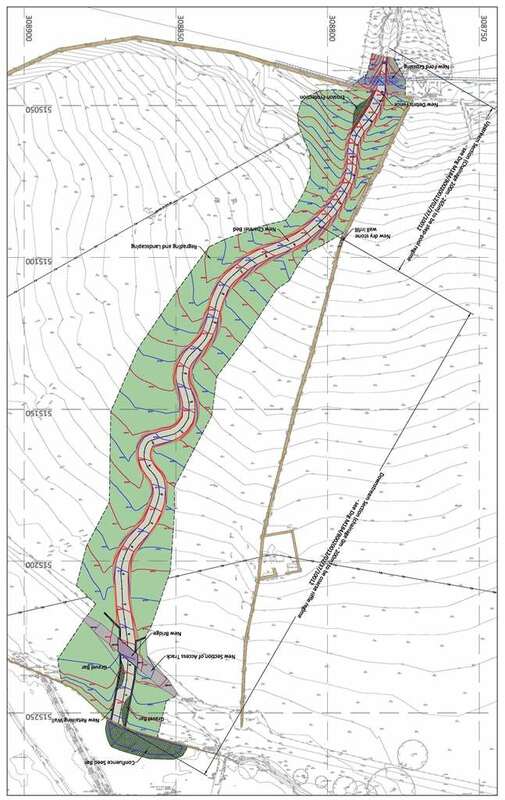 PaSCoE were commissioned to design the recreation river works to the Ben Gill channel including the construction of a section of reinforced concrete training walls, and the construction of a new access bridge. 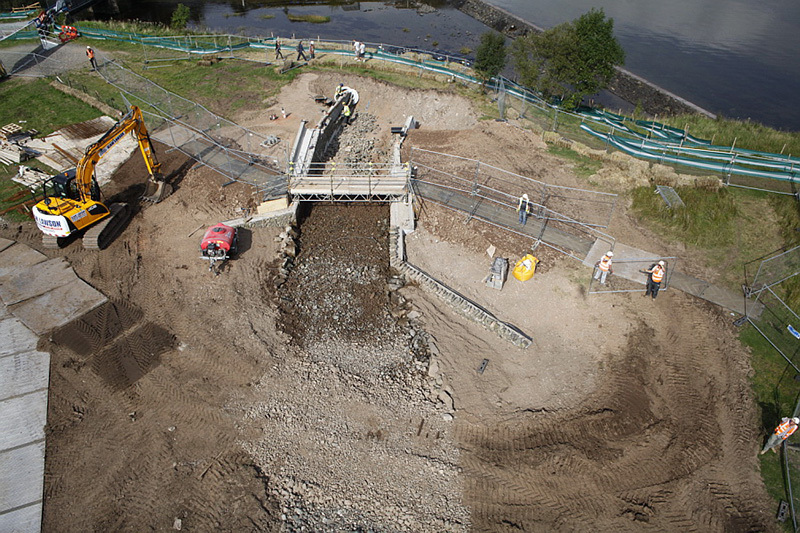 View United Utilities Video here….